One of the more unusual things I've been buying lately is prepared bread items. No, I'm not buying sandwich bread and still make my trusty Egg Sandwich Bread each week, but I have bought English muffins and more than my share of bagels. I've decided that that has to stop. 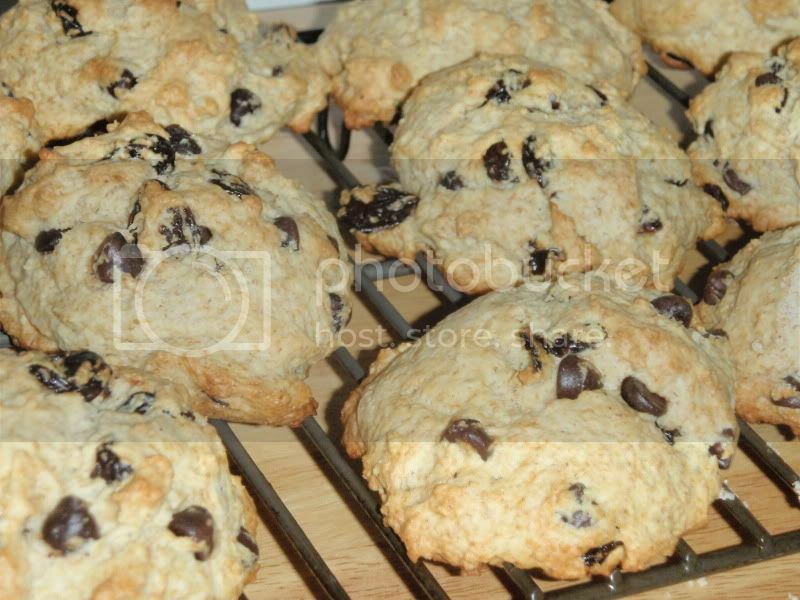 This weekend, I'm going to do my best to stock the freezer with ready to eat baked goodies. Tonight, I made English muffins using a recipe from my favorite bread machine cookbook, the Bread Machine Bible. 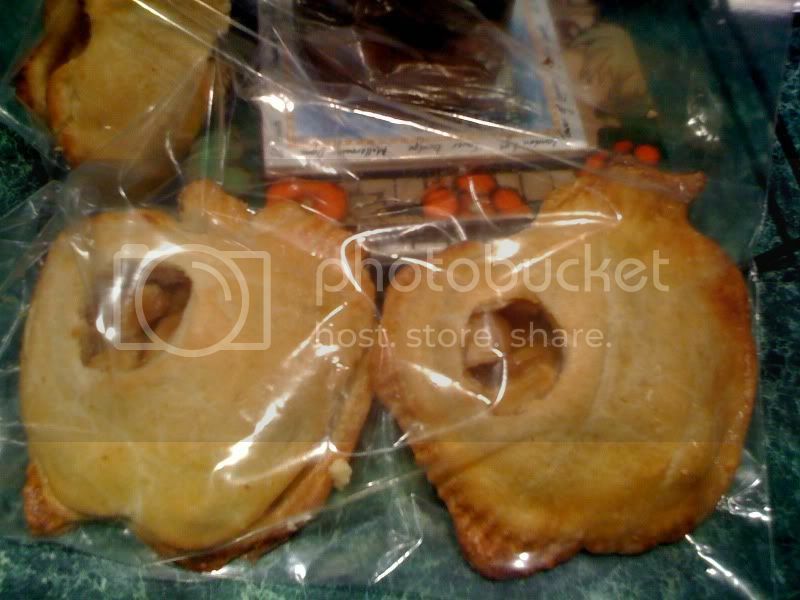 And Apple Pie Pocket Pies. This picture is from a few years ago. Since I was getting tired, I cut three apples, then made the rest fold-overs. Pie definitely don't need to be cute to be yummy. Unfortunately, I then ran out of both all purpose and white whole wheat flour so I couldn't keep going. Tomorrow I hope to make bagels and at least one flavor of muffins, but that depends upon when I make it to the store. Also on the cooking agenda for staples is chicken stock, which I'm in desperate need of, yogurt, and bread. What's cooking in your kitchen this weekend?